That being said, it was time to start digging up all the necessary parts. I actually began my research with the intention of piecing the system together bit by bit. Given the complexity of what I required, I figured this was the only way to achieve my end goal. So imagine my surprise when I discovered that Dirty Parts, a small off-road parts supplier in southern California, was offering a complete dual-battery electrical upgrade kit specifically designed for the FJ Cruiser. For those with a similar interest, the Dirty Parts Dual Battery Kit comes with everything required to integrate a second battery into the existing electrical system, with the exception of the battery itself. The kit is designed to work with a variety of different battery configurations, but Dirty Parts recommends using either Optima or Odyssey brand batteries, both of which have a great reputation for longevity and durability in the industry. In addition to the parts themselves, the kit also comes with a comprehensive set of instructions and diagrams that make installation nearly foolproof. After receiving my kit, I was able to complete the installation in roughly two hours time. And I suspect that those with more experience could probably complete the installation in even less time. 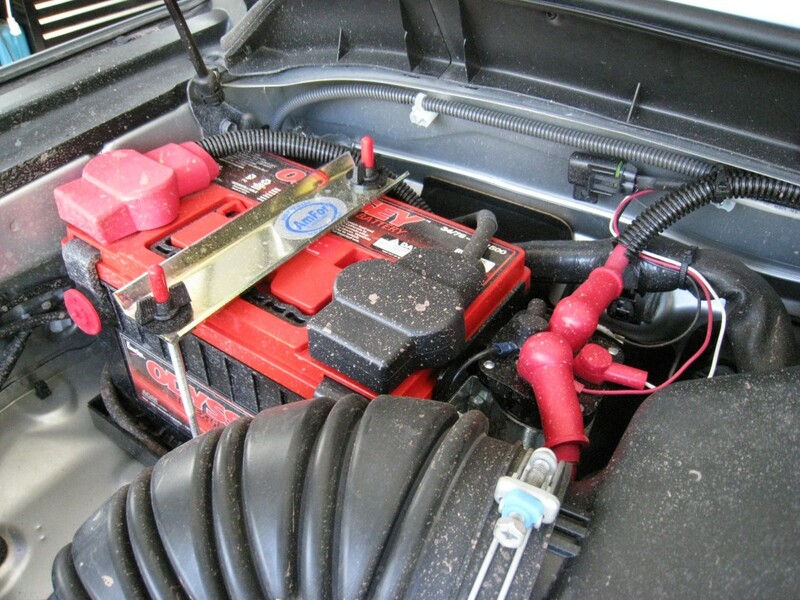 Dual On (normal mode) – The factory battery is used to start the vehicle. 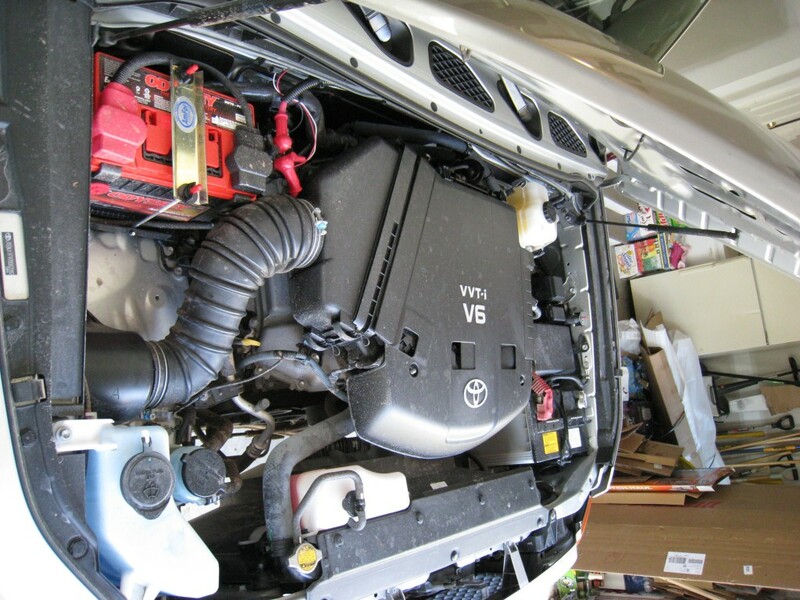 Both factory and aftermarket batteries are charged while the engine is running. 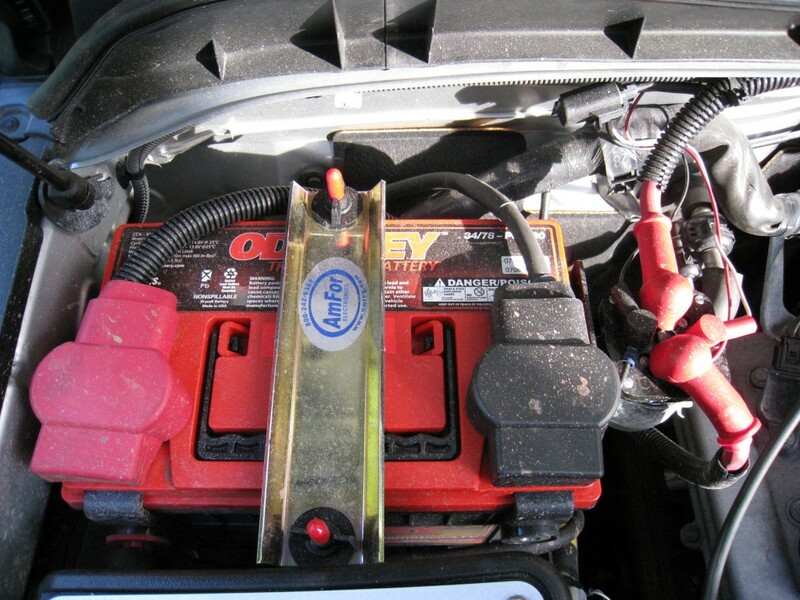 Only the factory battery is used by factory accessories when the engine is off. 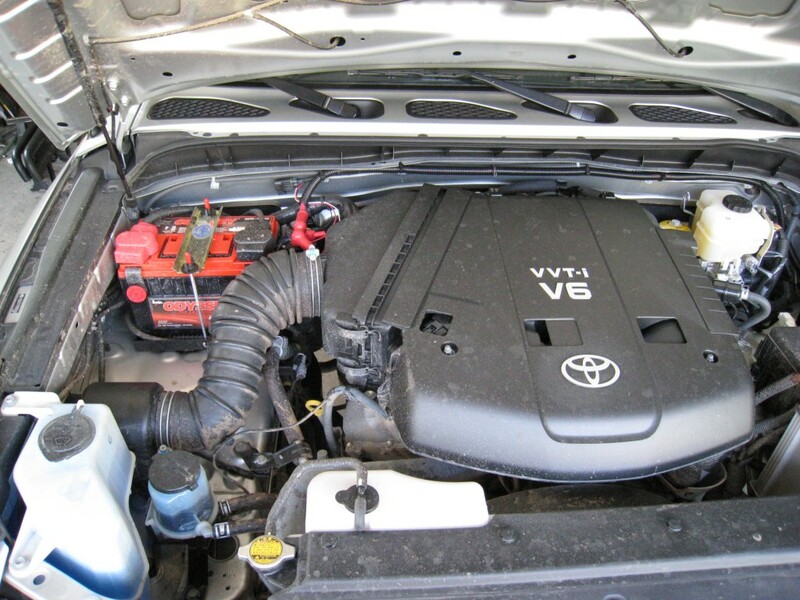 Dual Off (stock mode) – Returns vehicle to factory settings and prevents both batteries from draining simultaneously in the event of an alternator failure. 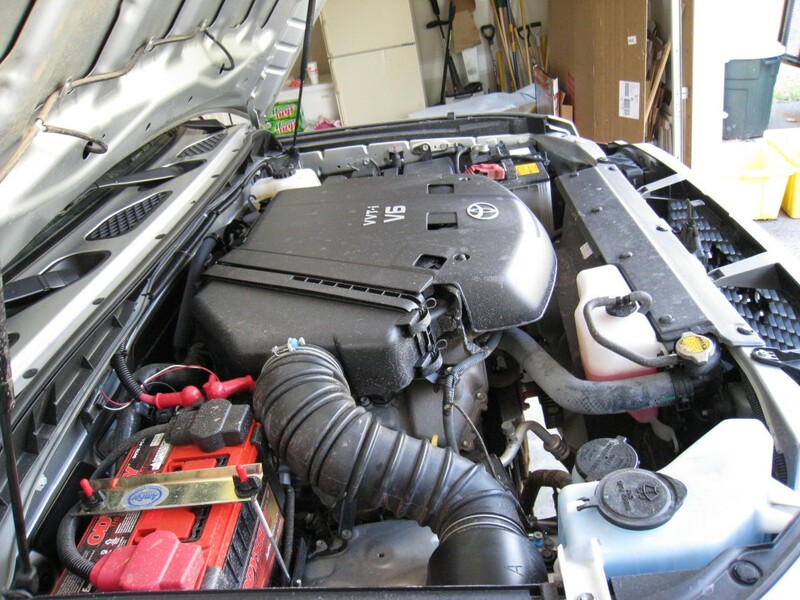 Emer On (emergency mode) – Both batteries are used to start the vehicle in the event that the factory battery is accidentally drained. Both batteries are used by factory accessories when the engine is off. Dirty Parts rounds out their kit with all required fuses, terminals and terminal boots for the larger wires, and a variety of mounting hardware. Suffice it to say, a great deal of attention has been spent selecting and/or manufacturing each and every component, making this kit more than complete. I’m constantly amazed at my good fortune when it comes to finding great vendors and great products. Dirty Parts is just one more name to add to a growing list of customer-friendly parts suppliers. 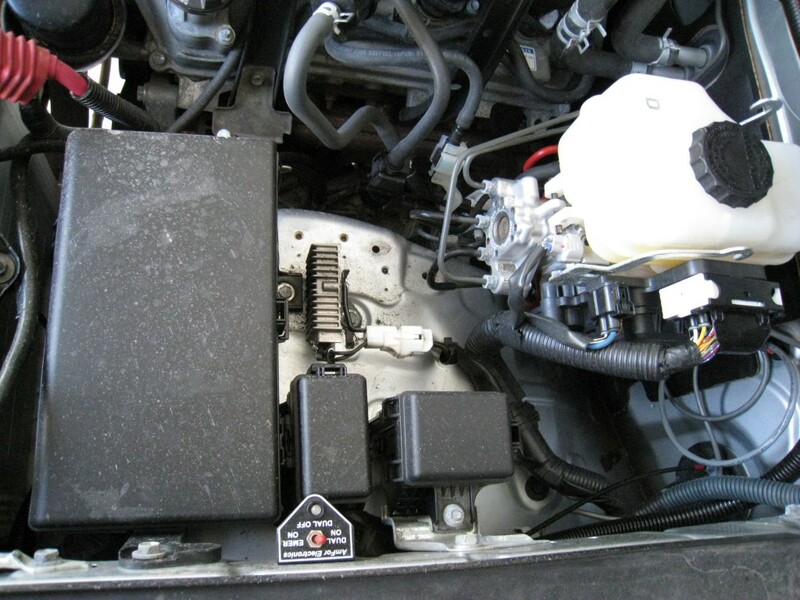 If you’re in the market for a dual-battery kit for your FJ Cruiser, I don’t think there’s a better option available than the Dirty Parts Dual Battery Kit. Added some pictures post-installation. These are not the greatest photos, but they’re the only ones I have that show the secondary battery install prior to other upgrades. Any other pictures would reveal future projects and would be chronologically out of sync so I stuck with these for now. Unfortunately, I never got around to getting any pictures of the kit itself, prior to installation. I’m making a note to myself for future installs… it’s always nice to see all the parts prior to an upgrade. Hopefully I’ll remember this during future projects. I ended up selecting an Odyssey brand deep-cycle battery (model 1500DT) for my setup because it is rated a little better and the average lifespan is statistically higher than the comparable Optima models. 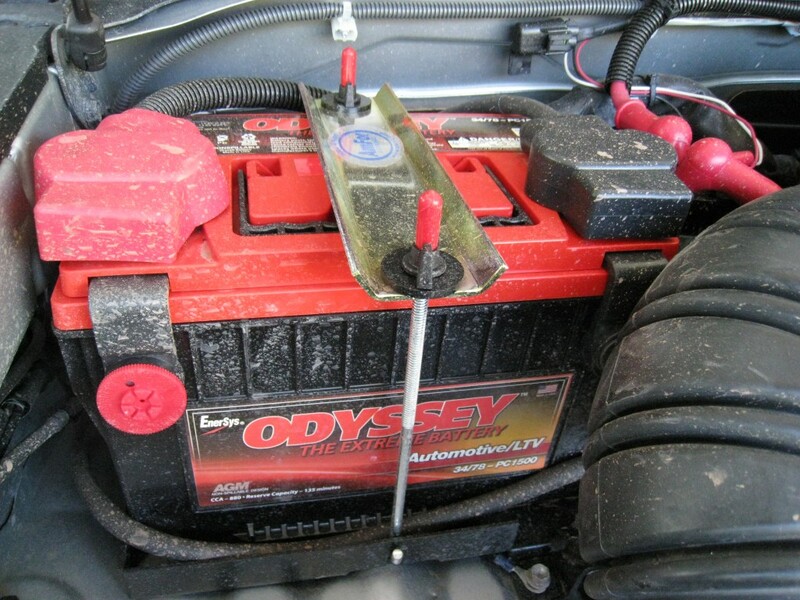 Odyssey brand batteries also come with a longer warranty. In the pictures you’ll notice that the 3-position switch is mounted to the driver’s side inner-fender well, inside the engine compartment. The standard installation instructions recommend placing it near the bottom of the driver’s side dash, inside the cabin. 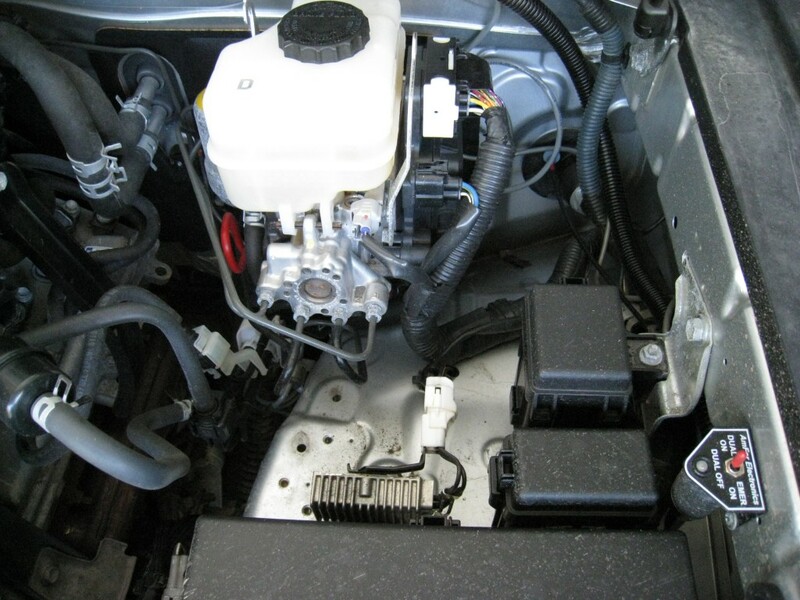 But I wanted the switch up higher and more directly accessible from the engine bay so I chose this location. Although I’ve never had any elemental-exposure issues with the current location, I should point out that this switch is not waterproof so take caution if you follow my lead. To date, I’m really happy with this setup. The Dirty Parts dual battery kit offers everything you need in one complete package. 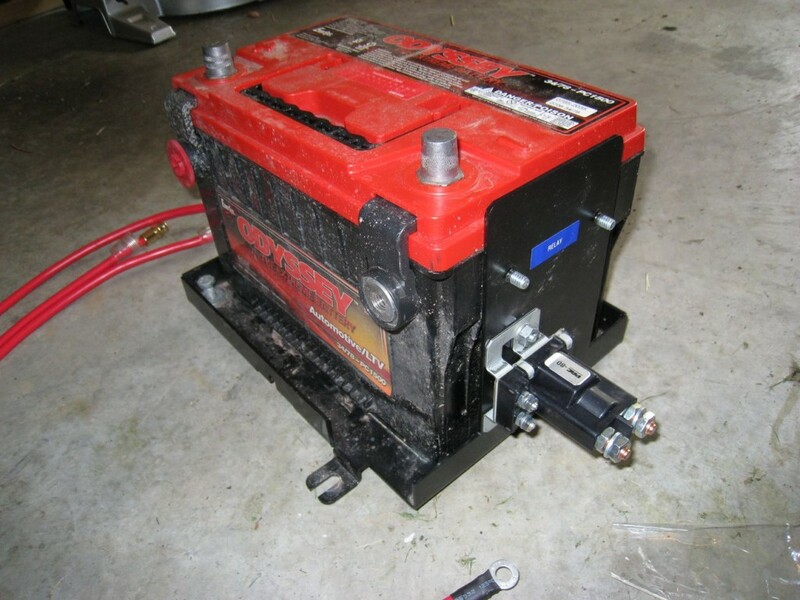 I now have a backup battery in place in the event that the primary fails and the relative isolation of the secondary system allows me to easily add accessories to the vehicle without compromising the stock electrical system. If you are interested in adding an auxiliary fuse panel to this setup please see part two in this series (linked below).